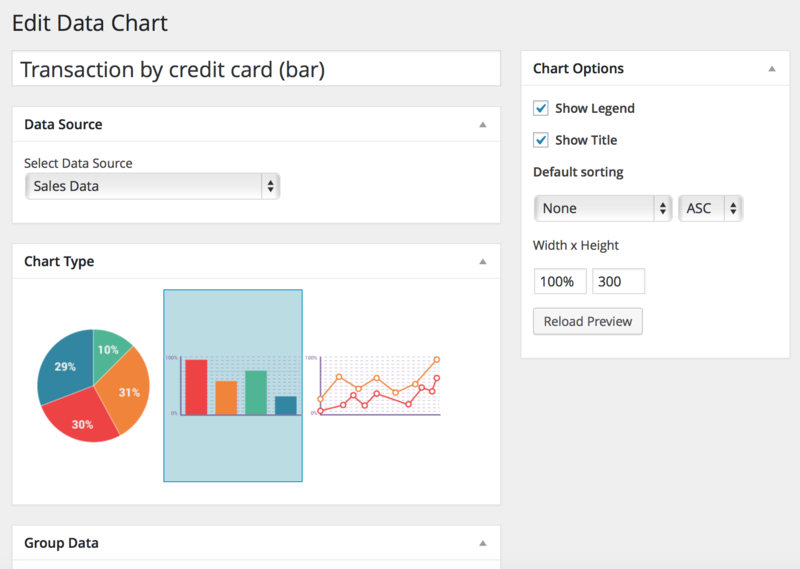 With Data Source plugin you can easily build charts for your data. 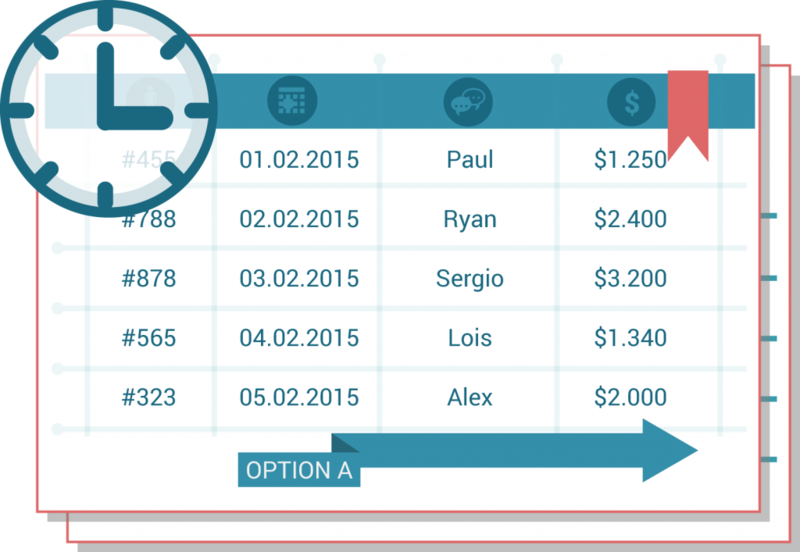 Easy to build and use tables is just one of the option of Data Source plugin. 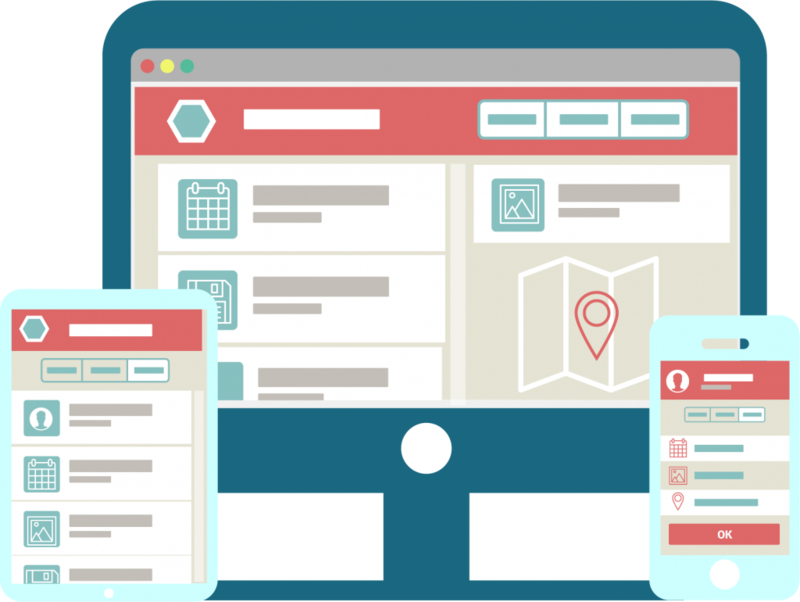 Wonderful grids for your data: XLS, CSV, XML, Google Spreadsheets or even Posts and WooCommerce products or user profiles. 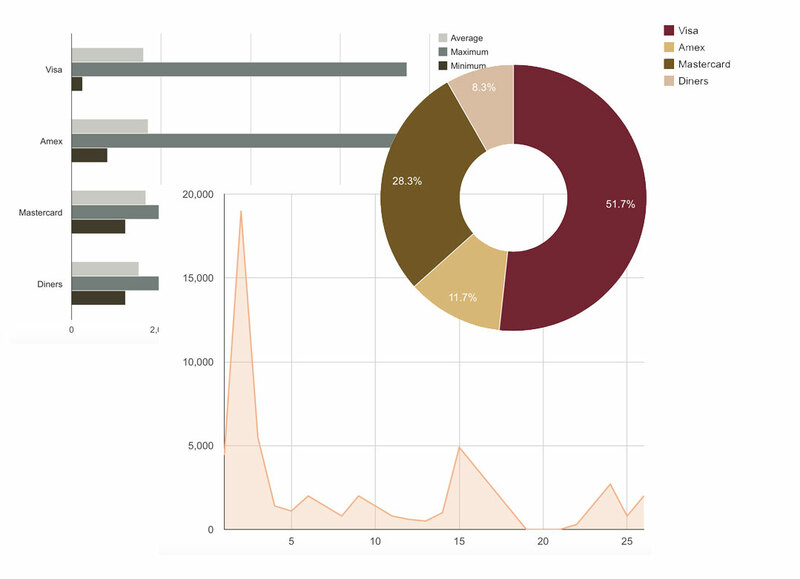 It is easy to create beautiful charts, grids and tables with Data Source plugin. Any data you have in CSV, XML, Excel, GoogleSpreadsheets, MySQL tables and WordPress can be displayed in one of above mentioned way. Review our showcases for more details. DataSource plugin provides you with well organized, feature rich and intuitive interface. All presentations you create with DataSource allow you to easily add them to posts and pages using short codes. See admin panel interface screenshots for more information. 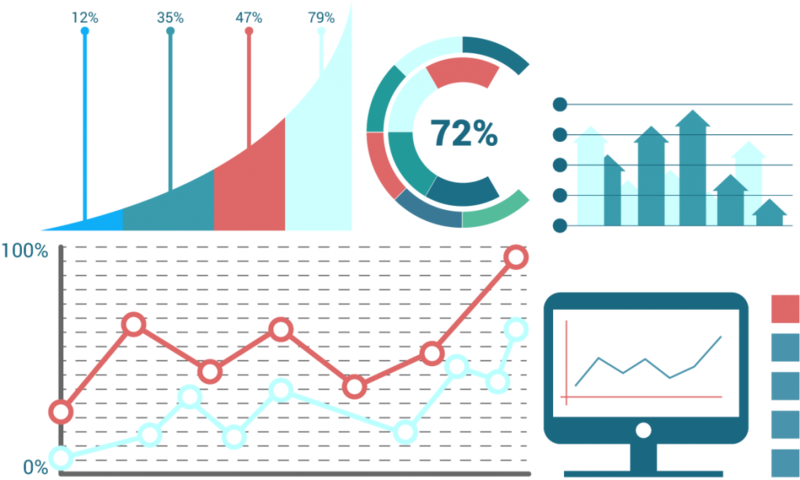 You can buy Data Source plugin exclusively on CodeCanyon website.